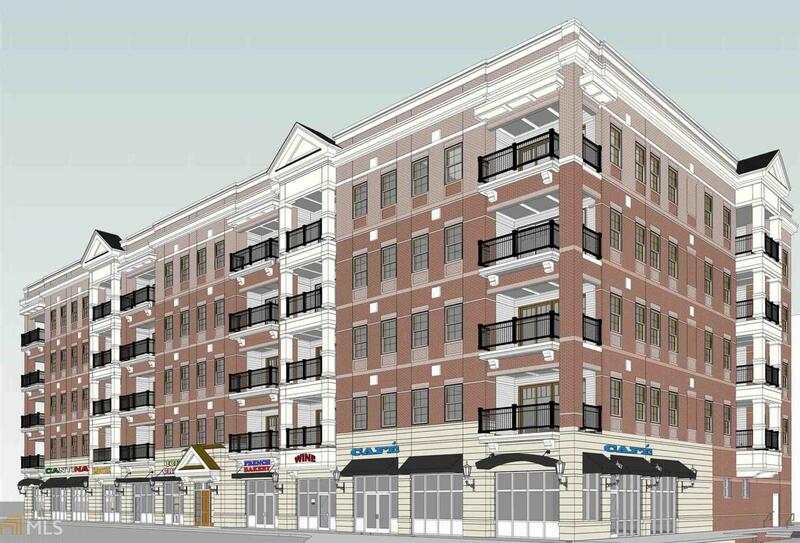 Small town warmth meets big city convenience in Parkside on the Square condos. Spacious 2BR 2.5BA Broadview unit facing the square. 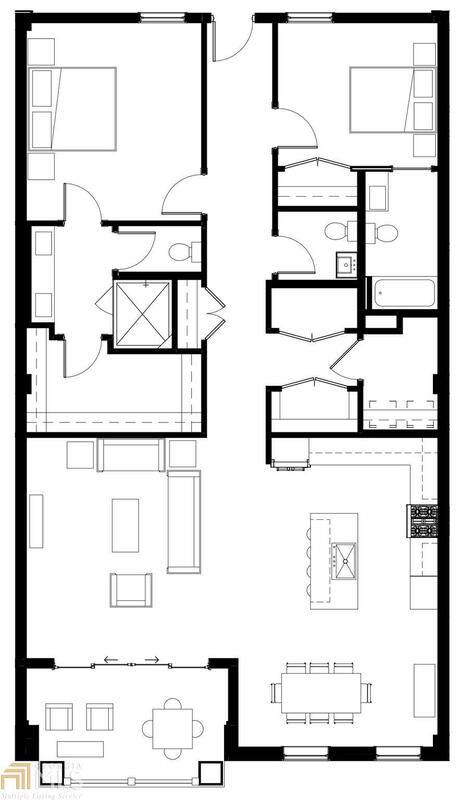 Quartz counters, wide plank hardwood floors, 9+ ceilings, Viking appliances. Covered porch connects you w/ the energy & fun of the historic Gainesville Square, just steps from restaurants, shopping, spas, galleries, theaters. Close to #2 hospital in US (patient care), Midtown Greenway (Gvilles beltline), concerts, festivals, events. Free monitored parking x 2, access-controlled entry. All the fun & energy of a walking community w/o the big city traffic! Yall come! Expected possession summer of 2019. Act now because they're selling fast!